Globe Telecom recently opened the first ever world-class Esports Center (ESC) in UP Town center, Quezon city. The idea was to prepare Philippine team gamers for the upcoming SEA Games slated to be held in the Philippines from November 30 to December 11, 2019. 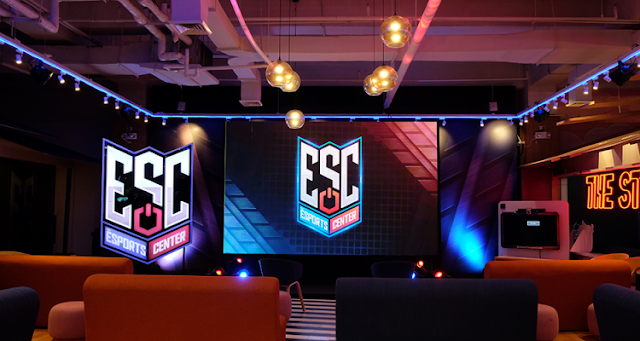 The head for Content Business Group Nikko Acosta revealed that the ESC is the first of its kind in the country, created to support various esports communities. Gamers will experience a closer interaction with other members of different esports communities, in which gaming enthusiasts can participate in the competition. Globe Games and Esports, aims to strengthen the most basic level of esports in the country in cooperation with various groups. "We are positioning esports as a real sport, to make a gamer into a real athlete harnessing both physical and mental attributes by playing it right," Acosta added. The company's advocacy campaign #PlayItRight in esports is to emphasize the importance of discipline and change the negative impression of people about esports.